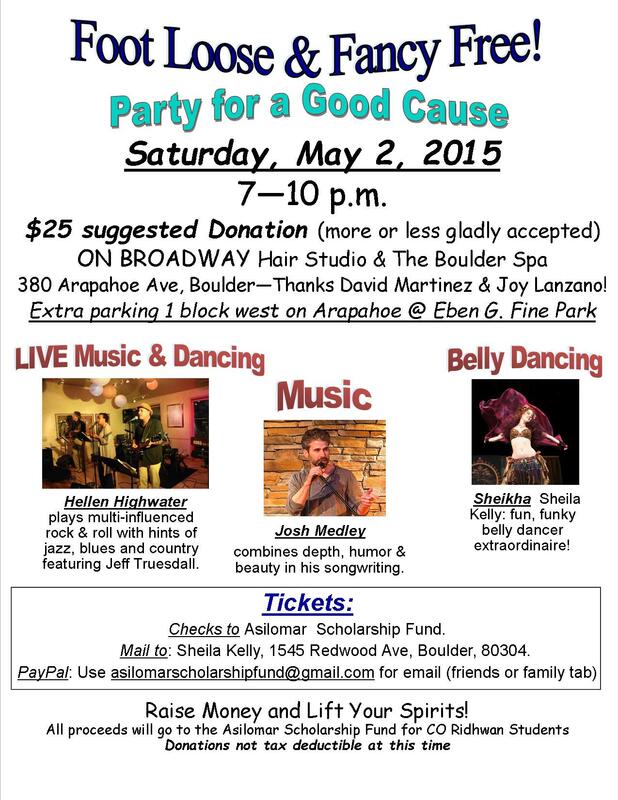 Boulder’s Annual “Dance is for Every Body!” weekend showcase coming soon! 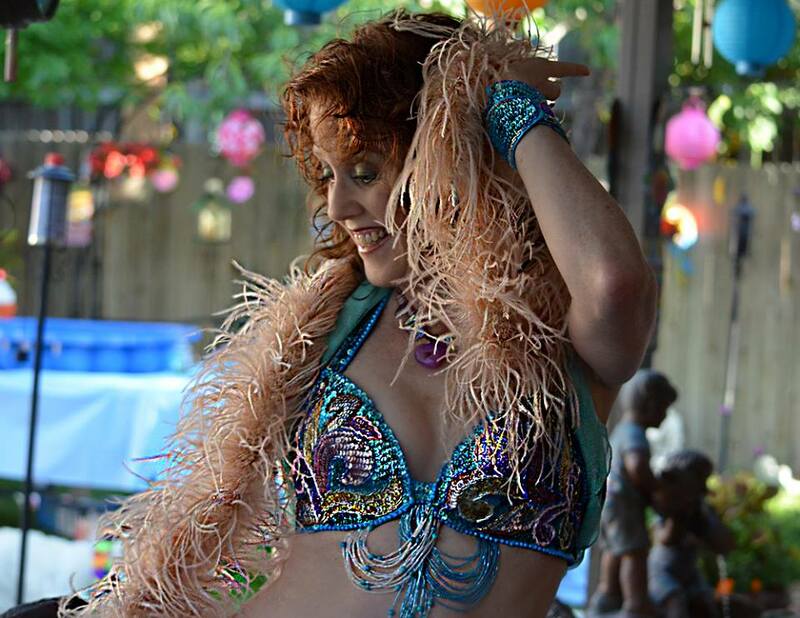 The showcases feature dance and movement artists, novice thru professional in a variety of dance genres. Sheikha’s Annual Student Showcase May 21, 2016! Save the date! Sheikha’s Annual Student Showcase May 21, 2016! Our evening showcase will again be at American Mountaineering Center, Foss Auditorium, 710 10th Street, Golden, CO 80401. 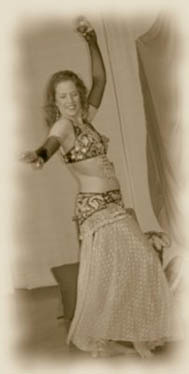 Sheikha will be dancing at India’s Castle on Fridays, 10/23 and 12/4 – beginning at 6:30 p.m.
Come and join the ghouly fun! and Open Monster Mash Dance Party to Yallah! Showtime is 7:30 (or when all are settled). After the show, Yallah will play for some fun open dancing. Our yearly Halloween Bash — with performances and open dancing and games. Cherry Creek Harbor has tons of parking right at the door, great food, great staff and plenty of seats. Mountain Kahia Dancers dance a Taste!! 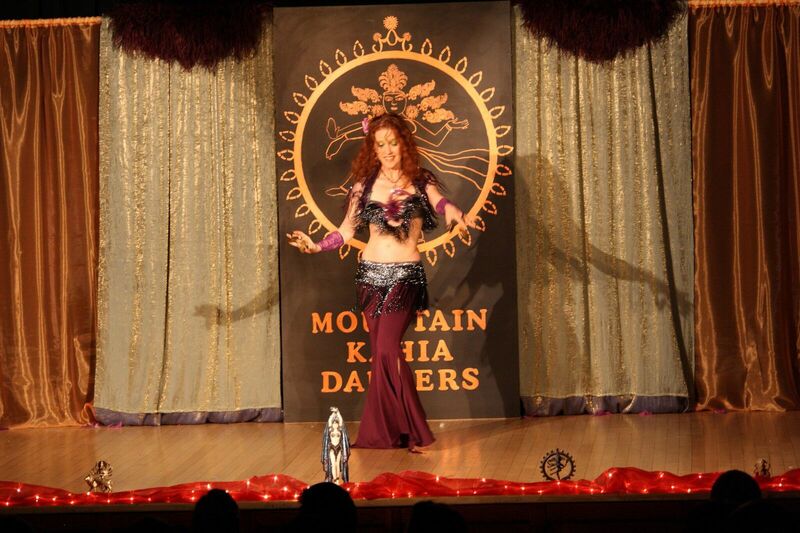 Friday 9/4/15, 6 p.m.
For the 7th year in a row, Sheikha’s Troop, the Mountain Kahia Dancers of will be dancing at Denver’s end-of-summer festival A Taste of Colorado! We dance Friday, September 4, 2015 Taste of Colorado from 6 – 7:15 p.m. at the Heritage Stage in Civic Center Park. 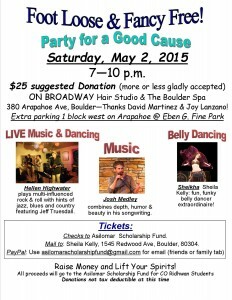 Core Undulations will be joining us. FALL Fun @ India’s Castle October 23rd! 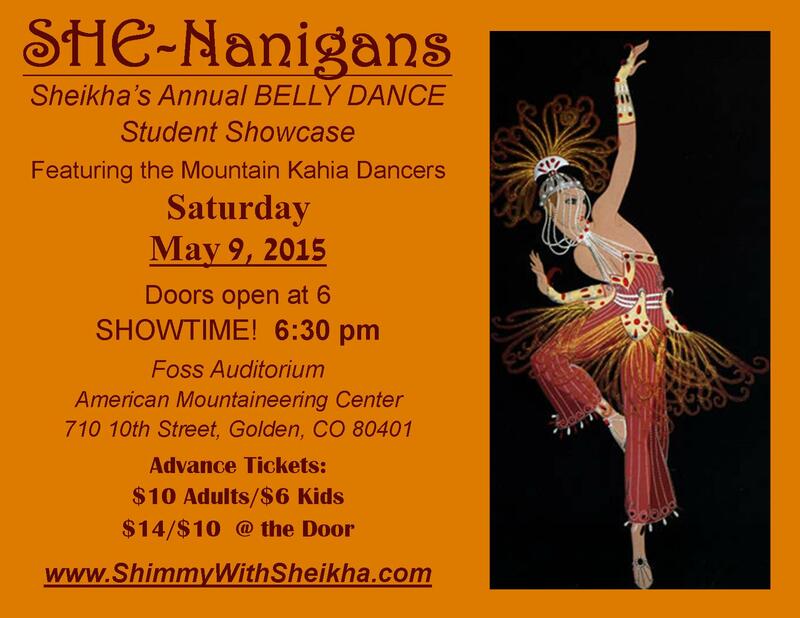 Friday, October 23 – beginning at 6:30 p.m.
SHE-Nanigans, Sheikha’s Annual Student Showcase May 9, 2015!